If you’d like to meet people in St Louis Missouri, this article is for you. The key to meeting new people and making friends is all about knowing what type of context make it work. Be in the right place at the right time and you’re half way there. 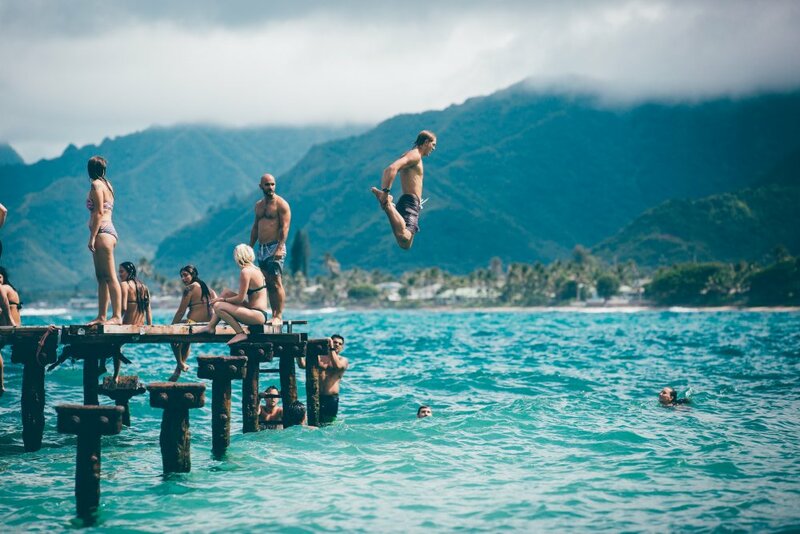 This is why we prepared this article for you and we hope you’re going to try at least one of these places for meeting people. 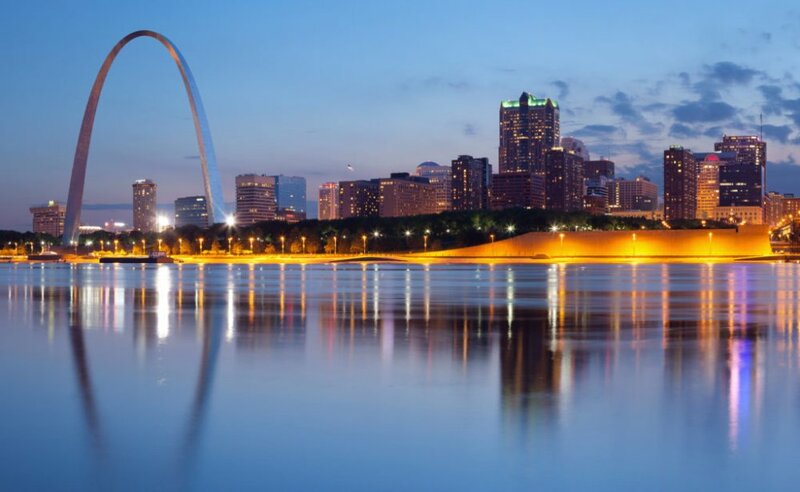 St. Louis, Missouri is a popular choice of location for many of the younger generation, the millennial crowd, to work and live in the US. There are a good number of factors that make St. Louisa preferred location. From affordable housing to a peaceful and easy going community there is a lot that weighs in. From a predominantly German ethnic community, it has grown into a multicultural and multiethnic city. With ever-increasing numbers of art and cultural venues and activities happening in town, you will never fall short of opportunities to meet and make new friends in St. Louis. There are many ways to find new friends in St. Louis, with the YMCA a great place to meet up and find new friends. There are a good variety of programs at the YMCA in St. Louis. You get to learn something new, accomplish fitness goals and have a wonderful chance to meet new and exciting people. Some of the programs they offer include swimming, sports, fitness and more. St. Louis offers excellent skiing opportunities. Even if you have never skied before joining a ski club and learning to ski would be a thrilling experience. You would get to try something new and exciting and a chance to interact with other skiers. 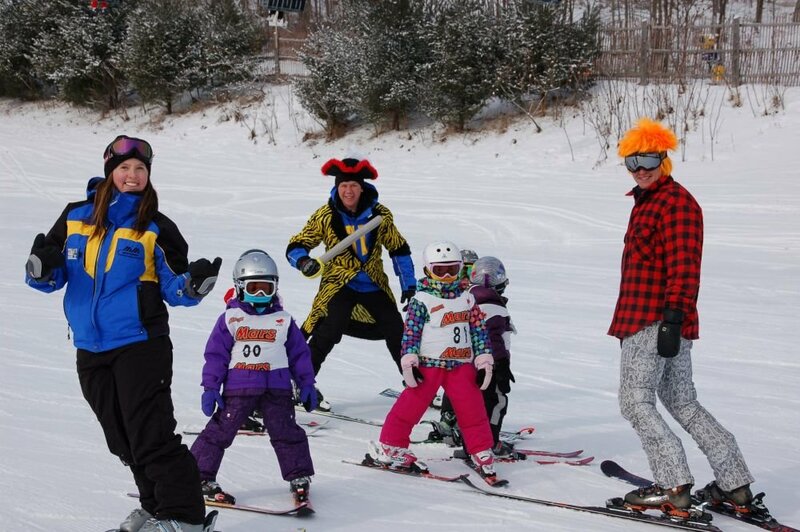 A great way to make new friends and enjoy the sport of skiing in St. Louis’ wonderful outdoors! 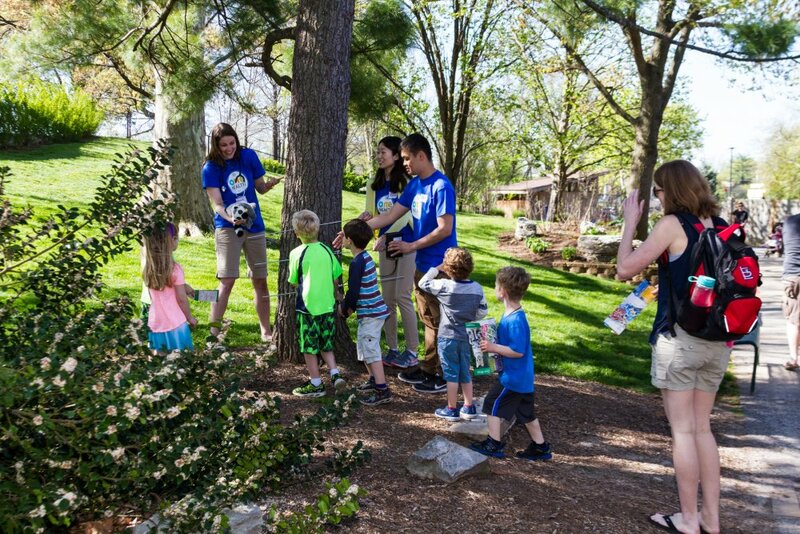 Be part of a nature group and help to promote conservation of wildlife and nature in St. Louis. The city has wonderful parks, woodlands and nature trails, perfect to explore if you are an outdoor type of person. Becoming a member of such a group will offer access to a host of outdoor activities, help to form new friendships, plus contribute your bit towards the conservation of nature. Another way to meet people in St Louis is through writing. Are you someone who enjoys writing or would like to learn the art of creative writing? 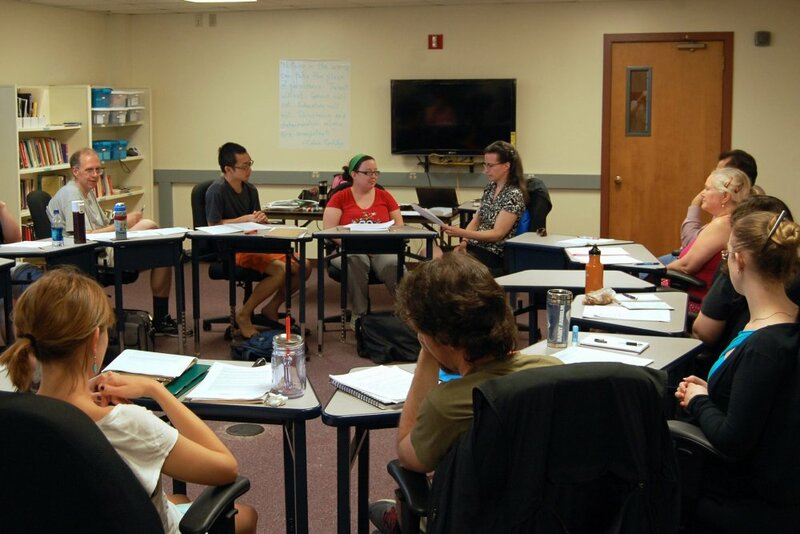 The St. Louis Writers Workshop offers a platform for all aspiring writers to learn the art and skills of creating writing from a team of professional writers. It will provide you with a wonderful outlet to express your creativity and talent through prose or poetry. When you become part of their workshop or classes you get to exchange tips with other writers and make friends. If you love pets, in particular dogs or even own one, becoming a member of a dog club would open up a world of opportunities for your dog and you. The St. Louis All Dogs Club is a dog walking and activity club in town. 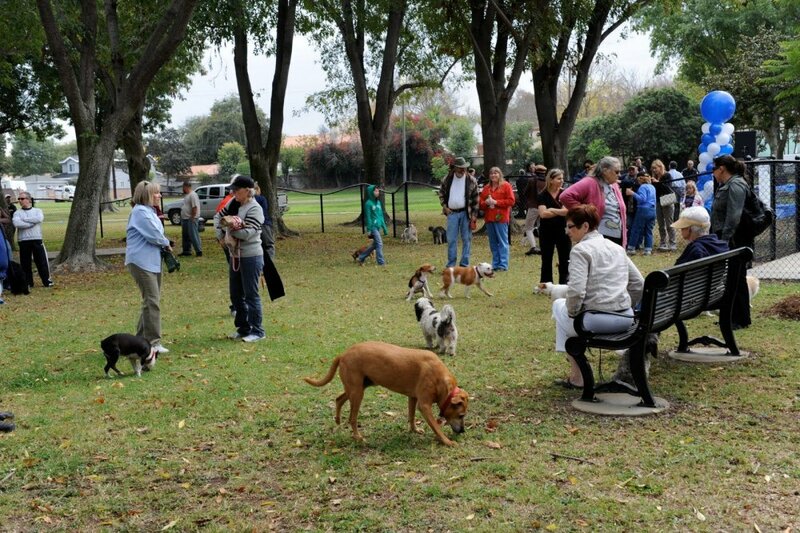 A variety of dog-friendly activities and events take place all through the year. Your pooch will get to meet a good many furry friends that will keep him excited and help him to let off steam, while your own social circle grows by meeting and becoming friends with other dog owners! Tired of the same old sports and activities and want to try something novel and exciting? 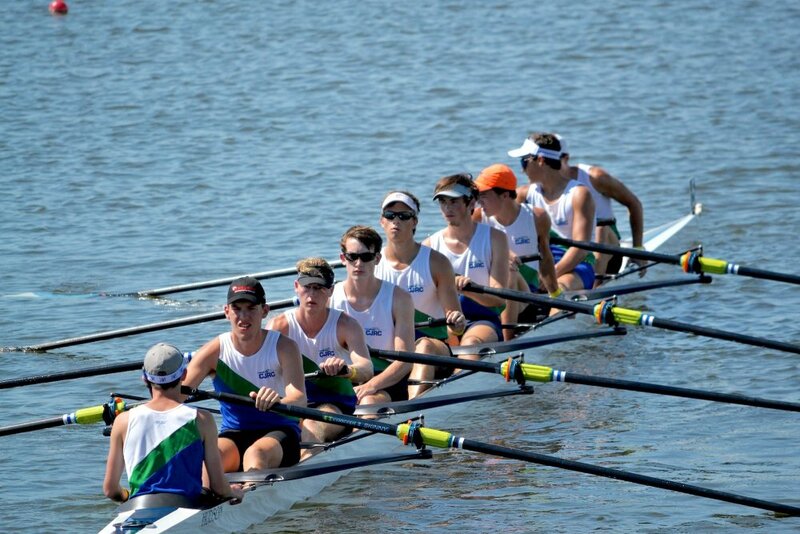 Join the St. Louis Rowing Club and be part of a crew of rowers. You need not worry about the technique as expert rowers will coach you about all you need to know about rowing. There are both adult and youth programs and even competitive events. You work with a team which is a great way to make friends and get to stay fit and active too! Running For Brews is a new and exciting concept that is catching on in America. You get to run at weekly events and enjoy the best of craft beer at the end of the run. Sounds exciting wait till you try it! The reward at the end of the run makes it well worth giving a try! That is not all as they host various social runs, charity events, themed runs and plenty more of exciting activities. Enjoy a run, fine brews and get to meet wonderful people! 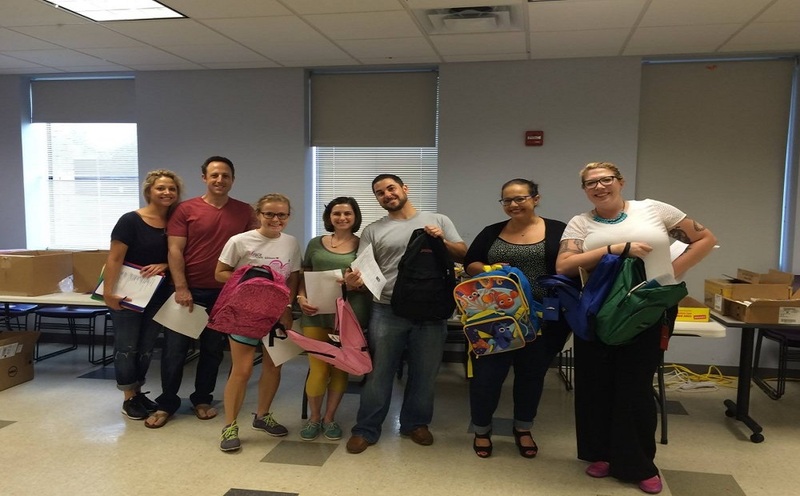 If you are a young professional new in St Louis and would like to connect with other young professionals in town, Young Friends of the St. Louis Arc is such a group. They work for the community in different ways. From fundraising to promotional events they host plenty of activities. Join and be part of the group where you get to make new friends and serve your community as well! Making friends is a special life skill that most of us need to re-learn. Why? Because we live in different times, with technology constantly distracting people from real life socializing. Also because making friends as an adult is very different from when you were a kid.